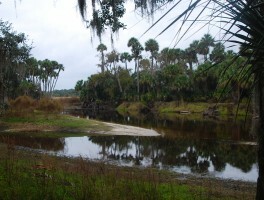 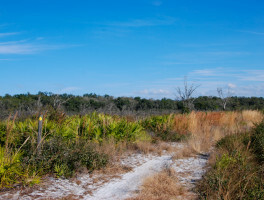 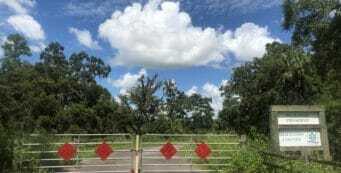 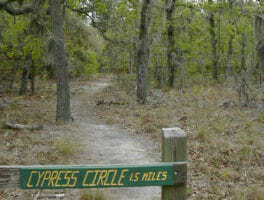 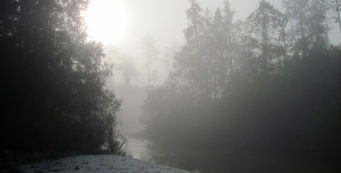 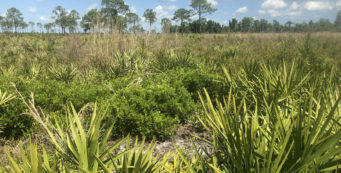 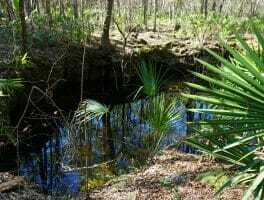 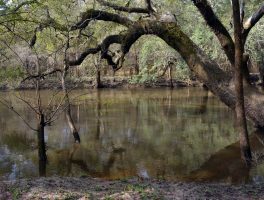 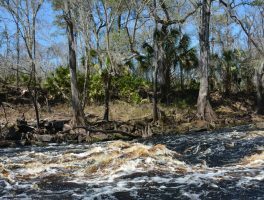 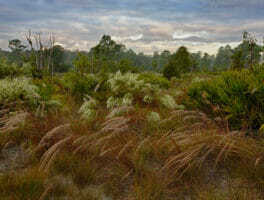 FWC Wildlife Management Areas | Florida Hikes! 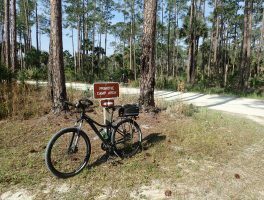 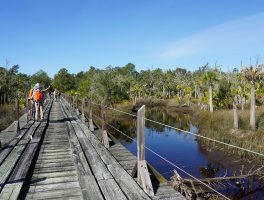 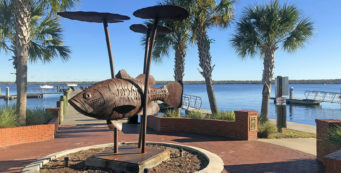 Hiking, camping, biking, and paddling in Florida's Wildlife Management Areas managed by the Florida Fish & Wildlife Conservation Commission. 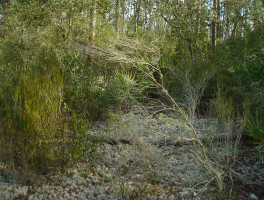 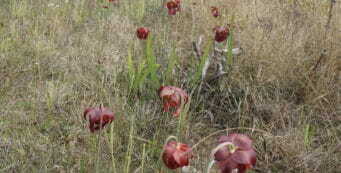 Hunting is seasonally permitted in these areas.